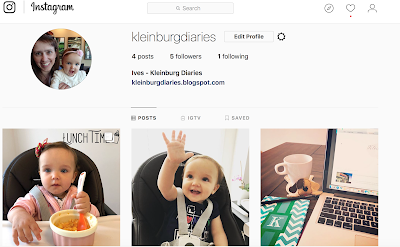 Kleinburg Diaries: We are Social!!! 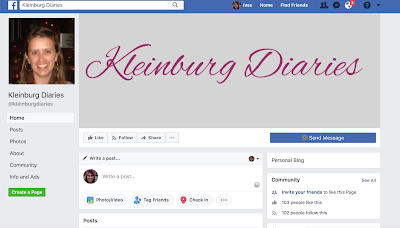 I am so excited to share with you the new redesigned Kleinburg Diaries. 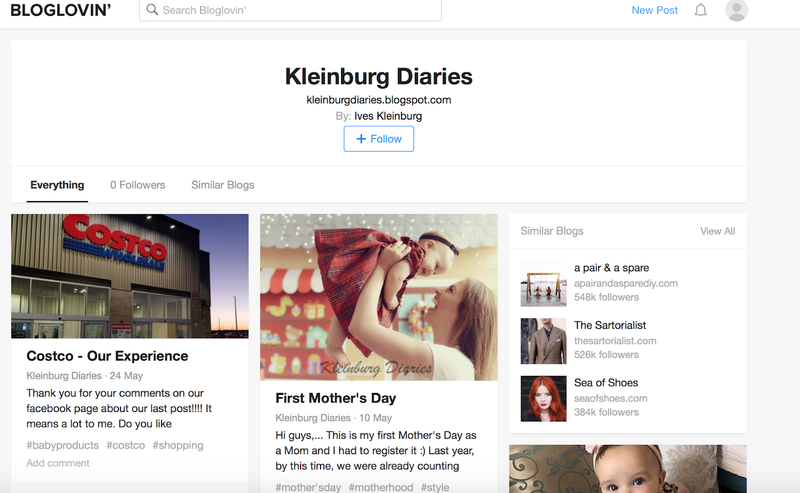 I am a fan of simple & clean designs and I always dreamed about having something like this for my blog. TA-DA,... here it is!!!! The dynamic will be the same and I would love to hear from you, so please feel free to leave us comments and/or suggestions. If you wish to read about a specific topic just search for it using the labels section or if you prefer, the blog archive can be used. 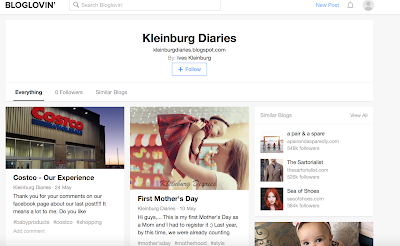 To stay connected with our Social Media follow us on Facebook, Instagram, Bloglovin' & Pinterest (work in progress). How did you like the new look? I would love to hear from you!!! I love it... so clean, easy on the eye.